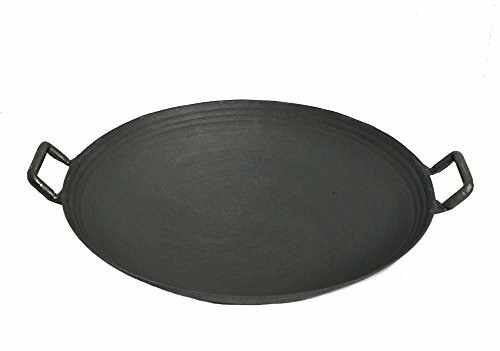 This is a cast iron wok with black enamel exterior. I’ve used it on both flat top electric and gas stoves with success. I was impressed with The Wok Shop’s customer service.